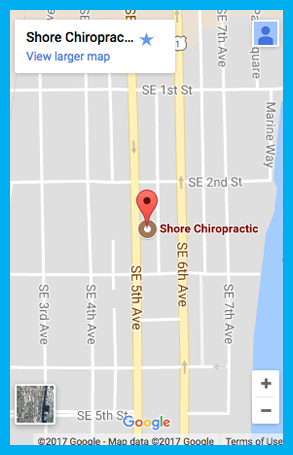 Welcome to Shore Chiropractic, dedicated to care for the entire family, from birth to the elderly. 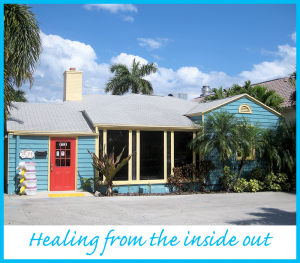 We are located in downtown Delray Beach and although we have been in the same location since 2002, Dr. Marilyn has been in practice for over 30 years. Prior to that she was a registered nurse in several New York City hospitals. What’s even more amazing, Chiropractic is a lifestyle to her, not just a career, so she loves it even more now as she continues to see miracles of healing on a daily basis. We offer state of the art principled Chiropractic, not only focused on symptoms, but getting to the core issue, through specific, scientific, Chiropractic adjustments, so people can have a greater expression of life. As a result, headaches, pain, digestive issues, allergies, immune system problems, just to name a few, most often resolve. She is also certified in the Webster technique. An adjustment of the pelvis for pregnant women who have breech presentation, that often helps the baby to turn naturally. 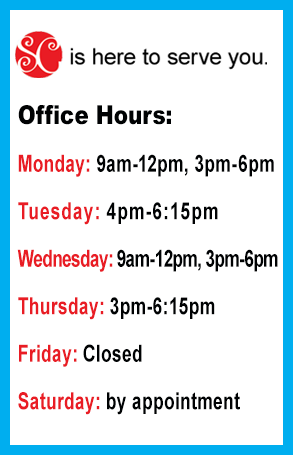 Dr. Marilyn and her staff are warm and compassionate, will take the time to listen and educate you and your family on the best course of care to serve you. We have weekly workshops for you and your family and guests are always welcome, so you can be more proactive in your care and maximize your healing. We also offer affordable financial plans, so your whole family, yes, including kids, can enjoy all the benefits Chiropractic can offer. Dr. Marilyn is very involved in the Delray Beach community, including the Chamber of Commerce, and also speaks locally to groups and organizations and nationally at Chiropractic seminars. She teaches technique seminars to Chiropractors and Chiropractic students, started our local chapter of Chiropractic “Band of Brothers”, is a member of the Florida Chiropractic Society, the International Chiropractic Association, International Pediatric Chiropractic Association and participates in Chiropractic mission trips around the world. On a personal note, Dr. Marilyn, originally from New York moved to Delray Beach 15 years ago. Moving to "Shangri La" was easy and raising her daughter here (now 23 and pursuing her acting life in NYC) has been like living a dream. She is also an avid tennis player and takes care of several tennis players, so they can have peak performance. You can often see her driving her golf cart to the office , her dog Zoe sitting by her side, with a smile on her face, ready to serve.